The SK9100 elliptical cross trainer is from our SK Line range is self powered and has electromagnetic braking. This range is designed for heavy commercial use, such as professional gyms. To demonstrate our confidence in the quality of the SK Line range we are offering a 5 year parts warranty on this cross trainer..It has a weight capacity of 420 lbs and consumes power of 100 watt. The SK9100 has a Electromagnetic brake with generator with Heavy duty SKF bearings. Weight of machine: 187 lbs. Maximum user weight: 420 lbs. ToughTrain 4 out of 5 A commercial total body elliptical trainer, perfect for larger fitness centers. *Note: Most of the sites, stores or shopping portals listed above sell BH Fitness SK9100 Elliptical with discounts and other exciting offers. 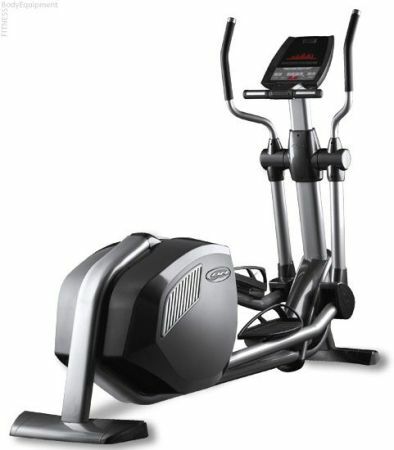 There is a possibility that the some of above websites are not selling BH Fitness SK9100 Elliptical now. Toughtrain.com is not liable for such cases or instances. Also we do not recommend any seller for BH Fitness SK9100 Elliptical and a buyer should buy from where he/she gets best deal with quality of products, service and on time delivery (shipment).